Benefits of Drinking alkaline water on a daily basis you are neutralizing the acidity and free radicals in your body that we are bombarded with on a regular basis. Alkaline water has many health benefits for our bodies. It will hydrate your body effectively and it will be good for you overall. 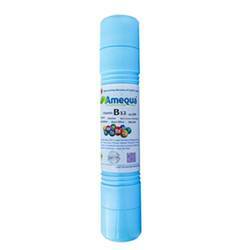 Amequa provides you the wide range of Alkaline water filter at best price and quality.